Find one or more favorites among as many as 19 different scents. Each one is unique and specific in its own way. And has won many awards. In the antiquity, in Caesar’s era, essential lavender oil was used in Pula’s amphitheater to perfume the fighting area and the entire Arena during gladiator fights. The essential oil was placed in stone containers at the top of the amphitheater. 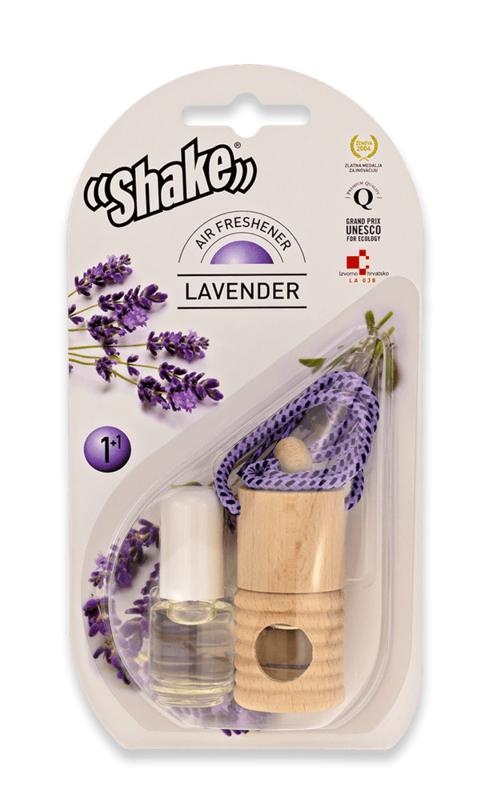 You can feel the scent of Istrian lavender essential oil even today, in “Shake” car perfumes, as well as other perfumes which we placed in small wooden containers. All it takes is to hang those containers on the rearview mirror and enjoy the scent. 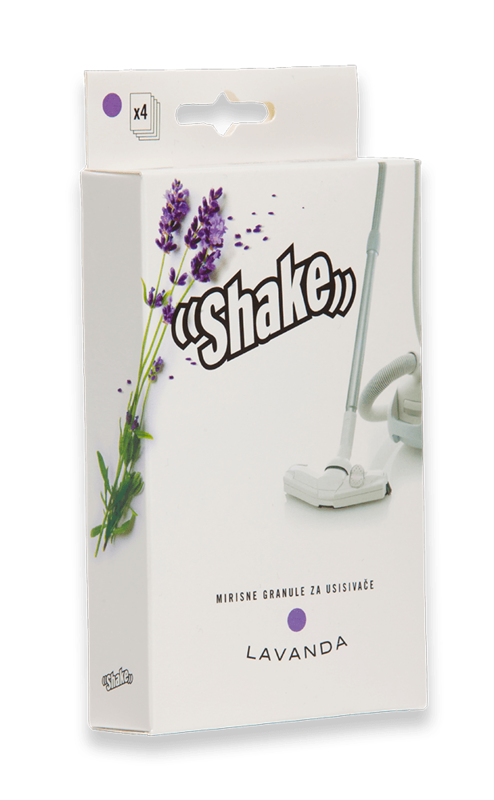 “Shake” comes in 19 scents among which everyone can find their favorite. It was originally made for cars (rearview mirrors) but soon found its place in ship cabins and homes. People sensitive to industrial perfumes can also enjoy it. 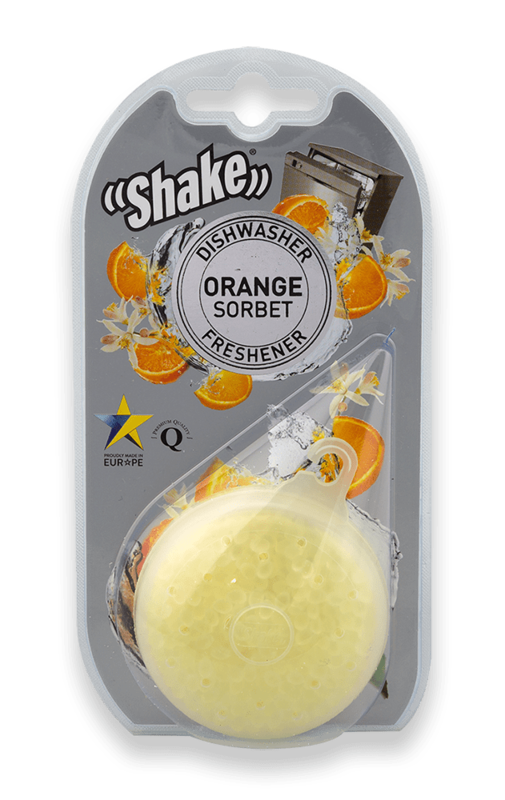 It is highly suitable for pets in cars. An irresistible fragrance of real bubble gums as were once made. Stimulates good mood. 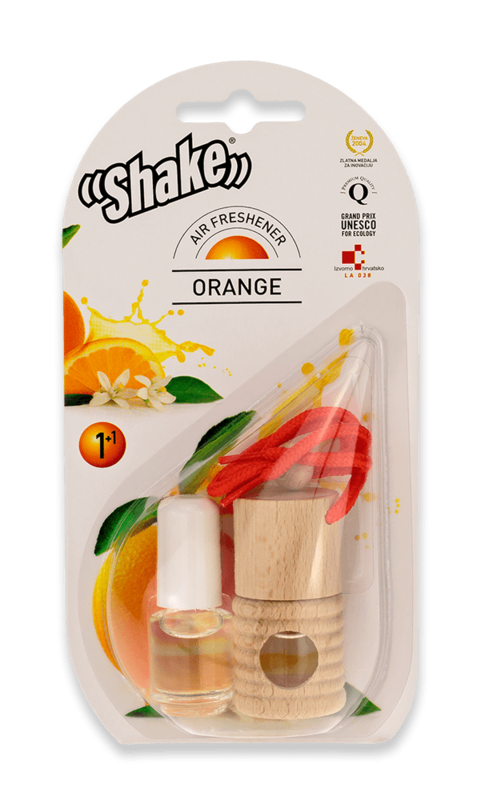 Everyone loves this fragrance and it is the children’s favorite. Do you always choose vanilla? This is a new vanilla, sophisticated, subtle and special. 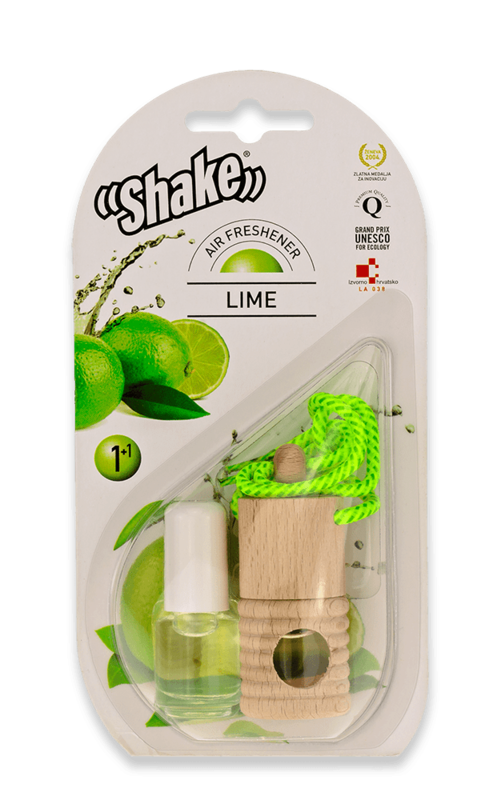 Do you like citrus scents? This is the choice for your car. It is refreshing and lifts your mood. 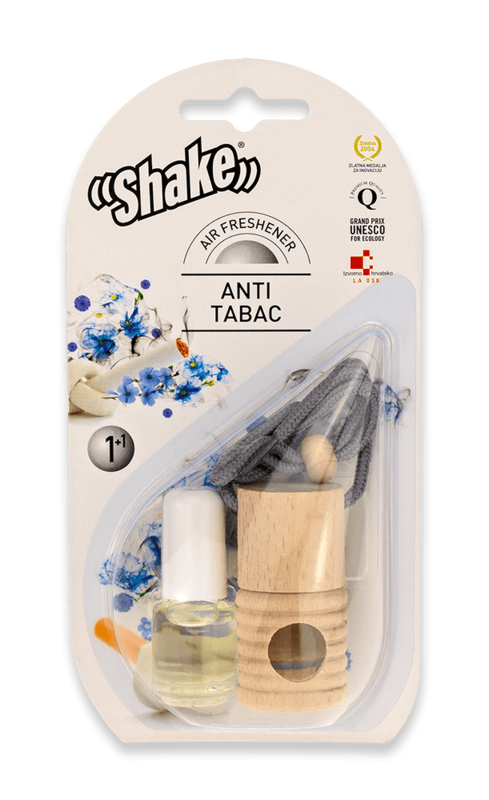 A refreshing scent which masks the smell of tobacco. Hints of sandalwood and cedar. Delicious sweet scent of red apple and cinnamon that irresistibly reminiscent of grandma’s cookies. Sweet scent, with a touch of the exotic. If you want to please your man and enjoy yourselves together this is the right choice. 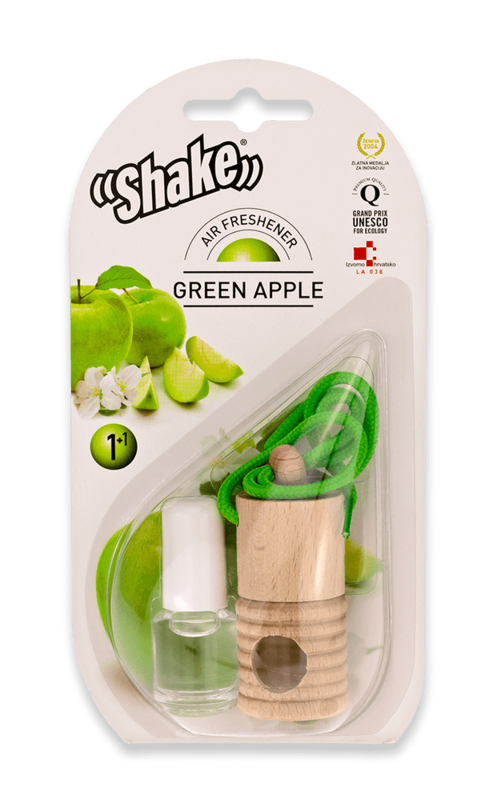 A real scent of green apple made for people who like stronger fragrances. Refreshing, rich and intense. A scent light and fresh like spring breeze. 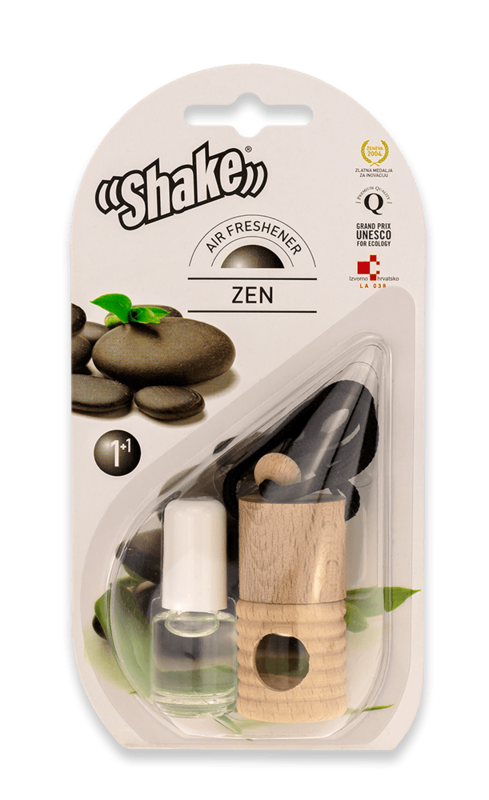 A light, subtle scent making your car smell clean and fresh. A more intense floral scent which women will adore. 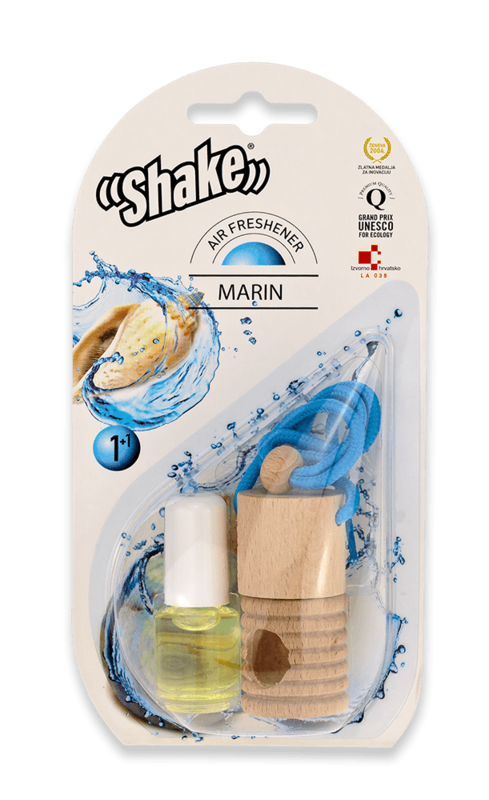 We recommend it for people exceptionally sensitive to other scents. Light, gentle and pleasant. A scent for those who loves winter. Refreshing mint meets warm cinnamon. 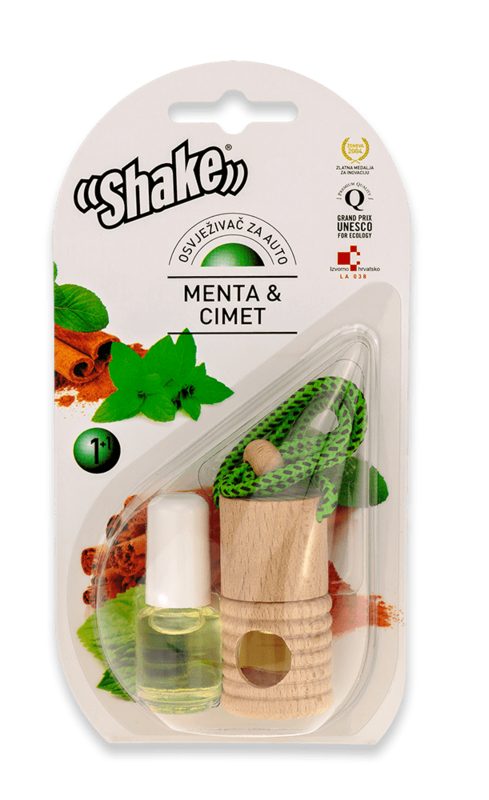 Mint helps unblock airways and cinnamon is very well known as an antidepressant. The only combination of scents that stimulates vigilance from the driver. Sophisticated sensual scent for modern women and also liked by men. If you like vanilla this will be one of your favorites. 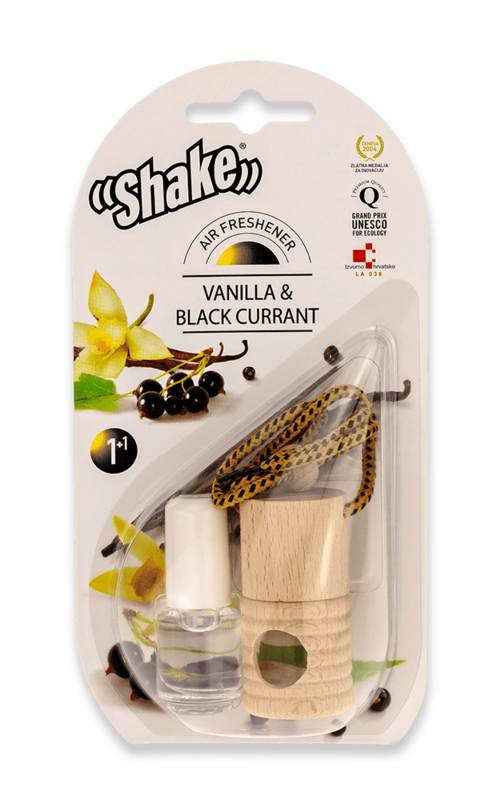 This is a special vanilla enriched with a hint of black currant. If you like the smell of musk, this is the right choice for your car. A long-lasting scent chosen by women, but also liked by men. A relaxing scent which creates a pleasant atmosphere exactly what is needed after a busy day. A hint of lemon balm and lemon. The smell of hemp fields in bloom. USE: Hold the bottle, inserting your fingers through the opening in the wooden container. Unscrew the upper part and remove the plastic cap. Put back the wooden lid in its place and fasten. Hang “Shake” in the location of your choice in your car. We recommend that you hang it on the rearview mirror so that it can swing. Place it upside down for two seconds. 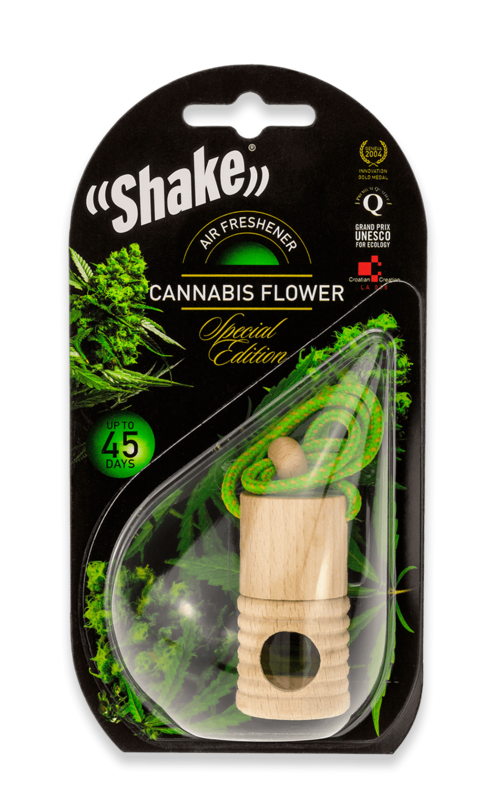 “SHAKE” allows customized use and you can play with it according to your wishes. 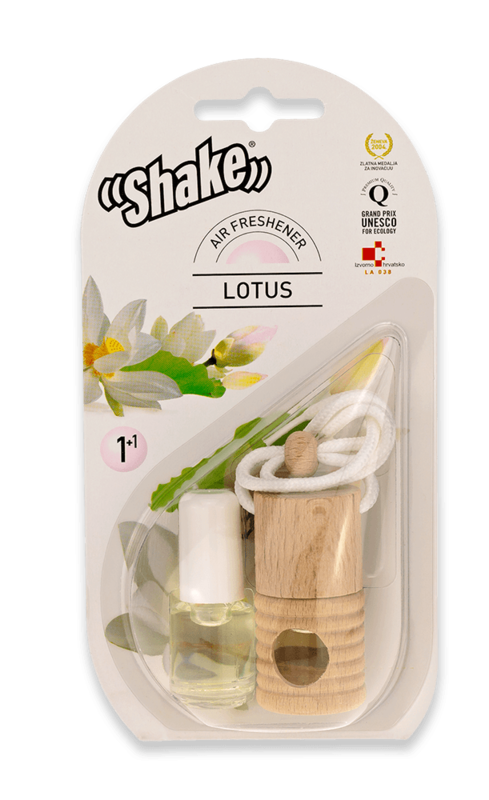 The position of the wooden ring on the string allows you to regulate the intensity of the scent – the lower position of the ring reduces the swinging of the bottle, decreasing the amount of evaporated perfume. The intensity of evaporation can also be regulated by tying the bottle to hang higher or lower. Also, the scent can be intensified as desired by turning the bottle upside down for a few seconds, but not more often than once a week. WARNING: Always keep the bottle upright to prevent spillage. Make sure that the wooden cap is always tightly closed. In case of spillage, wipe the product off the surface immediately. Spillage can damage surfaces inside the car. 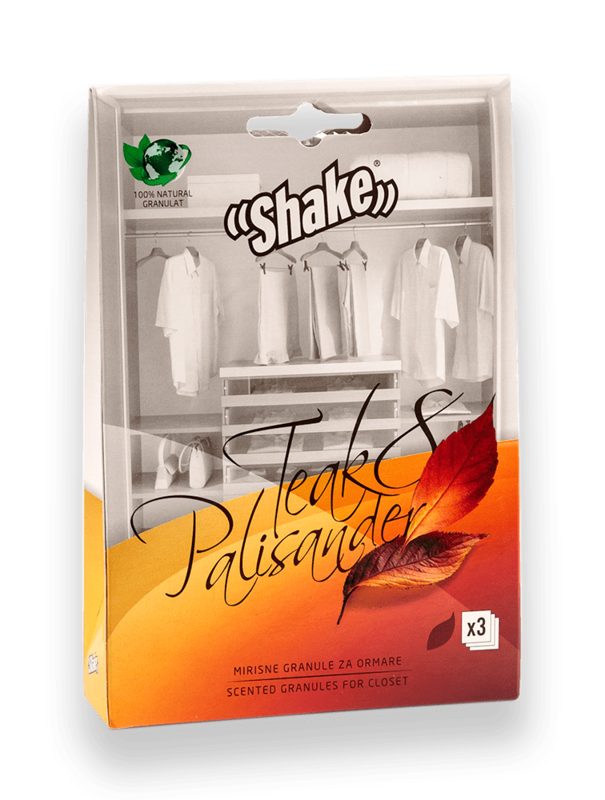 “Shake” product line for closets combines pleasant scents with essential oils’ biocidal and fungicidal effect and has been specially designed in line with the modern needs for deodorizing living areas.